Buying? Selling? Have you looked into Veterans Affairs loans? 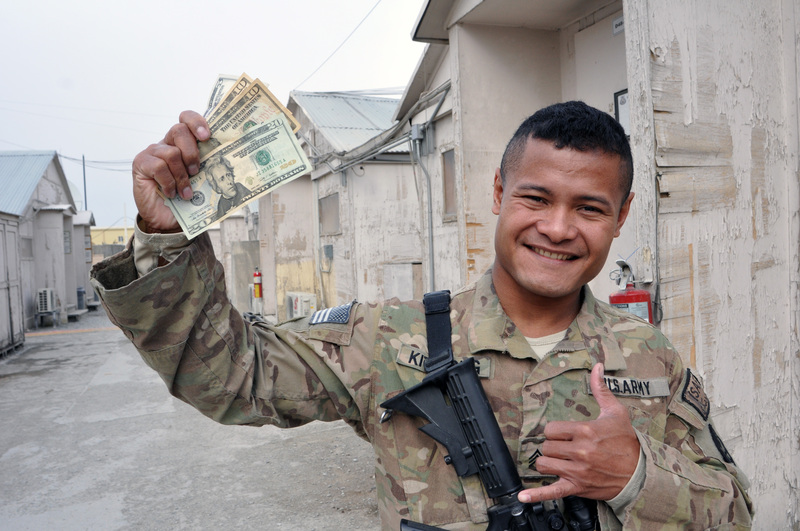 VA loans are a great perk of current or former military service. They can help military members buy a home at a lower interest rate than a traditional loan and most often with no money down. However, some service members believe it took them longer to find a home using a VA loan because some sellers refuse to consider VA buyers. Chris Birk, a writer at Veterans United Network, says that’s likely due to misconceptions about the VA loan program. First, let’s talk about the benefits of VA loans to service members. Forbes’ Next Avenue column breaks it down well in this post. No down payment is the biggest benefit, and it’s true as long as the purchase price doesn’t exceed the appraised value. In addition, no mortgage insurance is required on loans of more than 80 percent of the house’s appraised value. That means between $100 and $200 per month that isn’t going into an escrow account. VA loans place strict limits on closing costs, don’t require a minimum credit score and do not penalize borrowers for paying off their mortgage early. Who’s eligible for a VA Home Loan? Borrowers must provide a “Certificate of Eligibility” which outlines military status. If for a veteran, the certificate verifies that the borrower was discharged under conditions other than dishonorable. Although obtaining a certificate was sometimes a hassle in the past, the VA Home Loan Program now operates an eBenefits portal, through which veterans and service members can get a certificate in just a few minutes. Forbes states that surviving spouses of veterans can also apply for a VA loan under certain criteria. Although it’s possible to get a home loan with no money down, VA loans generally require borrowers to pay a “funding fee” at closing, Forbes states. The fee can be added to the loan amount and ranges from 1.25 to 3.3 percent of the loan value, depending on several factors. Borrowers might also be asked to pay other charges the VA calls “reasonable and customary,” including for a VA appraisal, compliance inspectors, credit checks and title examinations, and a fee of up to 1 percent of the loan amount to cover other lender costs. One other big perk: Borrowers can opt for a VA loan more than once — helpful for active-duty members who might be moving every couple of years. Some buyers with VA loans might see their offers refused or might get no response from sellers at all. Why? Birk, at Veterans United Home Loans, says the snubbing could stem from misconceptions about VA loans. He encourages sellers to change their perceptions of the program and be open-minded about selling to VA-financed buyers. Got peeling paint? Loose deck boards? If the property is in need of repairs, it’s likely the VA will require repairs to be made before agreeing to the purchase. “In those cases, it may not make a lot of sense to consider VA financing; the FHA 203k program may be an alternative. This is an area where a listing agent who knows the VA program can make a big difference,” Birk writes. Closing costs is another potential sticking point. The VA limits the closing costs veterans can pay. Some interpret that to mean sellers will have to pay all the closing costs. Birk says that isn’t always true. “Borrowers in competitive markets will undoubtedly hear from a Realtor or a lender that they may need to come to the closing table prepared to cover some expenses,” he says. Birk suggests that sellers consider buyers backed by VA loans for a few reasons: The program allows a demographic of the nation that is eager for homeownership but often isn’t able to qualify for a traditional home loan to reach their dream. And considering VA loans is a way of thanking veterans and active-duty service members for their service. At the least, he says, being inclusive might result in a home sale. “Why not cast as wide a net as possible? It’s not like sellers are required to accept any offer they receive,” he writes. Have you had experience selling to a buyer with a VA loan? Are you a buyer hoping to use the VA loan program to buy? Tell us about your experience in the comment section. If you’re eligible, the VA loan program can be a great way for a veteran or active service member to buy a home. No money down, no mortgage insurance, limited closing costs and more can be a great help when trying to buy a home in today’s highly competitive housing markets. 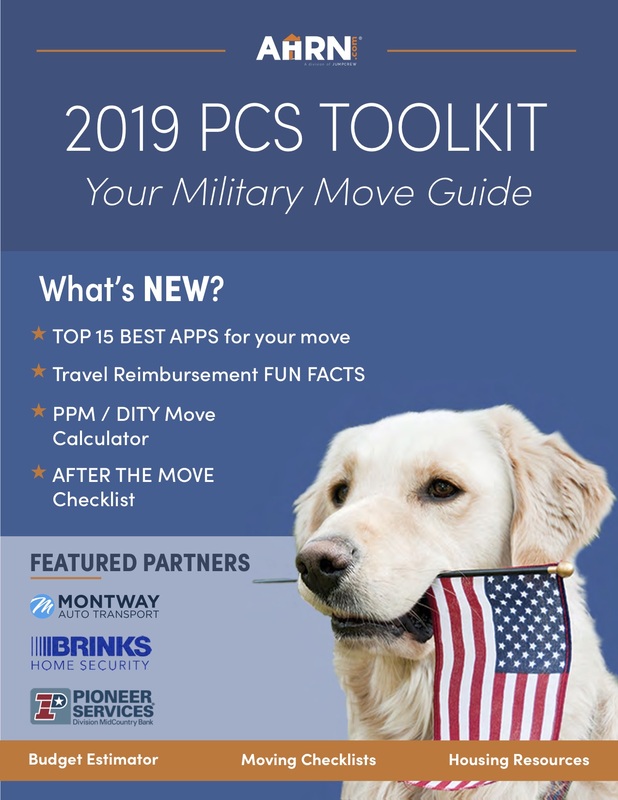 Some states also offer special programs aimed at active or former military members, — offers range from closing cost assistance to subsidized mortgages that don’t even require the use of your VA benefit or can be used in conjunction with it. Potential home buyers should check these out, too.